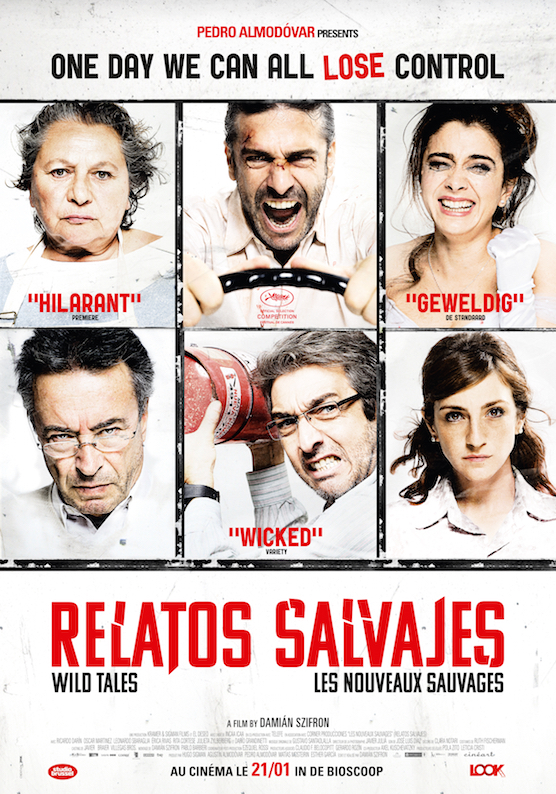 The recent Oscar nomination to the film Relatos Salvajes (Wild Tales) reminded me of many other, worth watching Argentinean movies. Argentina’s cinema has been profoundly influenced by the country’s history. Starting already at the end of the 19th century, it had its Golden age in the 1930s-50s. Under the military junta in the 1970s it suffered from censorship and repression. The effects of that period carried over into the next decade, with few exceptions (see below). 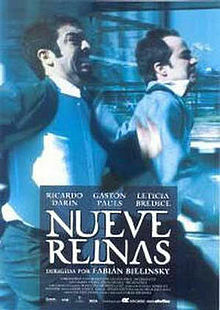 It was not until the 1990s that young directors started what is now known as the New Argentine Cinema. This new cinema is mostly focused on criticising modern Argentine society and digging deep into the lives of individual characters with large doses of realism, depicting the complexity of human nature. The plot: Benjamin Esposito is a recently retired legal counselor. Obsessed by a brutal murder occurred twenty five years earlier, in 1974, he decides to write a novel about it. By reliving the past, he also comes in contact with a woman who has loved in silence all those years. The plot: Juan and Marcos are two con artists who get coincidentally involved in an affair that can make them millionaires: an old-time con man enlists them to sell a set of extremely valuable rare stamps, The Nine Queens. The tricky negotiations that ensue bring into the picture a cast of suspicious characters. As deceptions mount, it becomes more and more difficult to figure out who is conning whom. Go see it because…The film is entertaining, fast-paced, with intelligent plot, great acting, totally engaging and unpredictable. A Hollywood remake, Criminal, has been done in 2004. The plot: The film consists of six episodes which alternate intrigue, comedy and violence. All the characters are pushed to their limits, towards “the undeniable pleasure of losing control“, crossing the fine line that separates civilization from barbarism. The plot: Rafael is a restaurateur going through midlife crisis; he is divorced, sees very little his daughter, has no friends and avoids committing to his girlfriend. And for a long time he has not visited his mother, who is at a nursing home with Alzheimer’s disease. A series of unexpected events will force him to rethink his life. Among them, the intention his father has to accomplish his mother’s lifetime dream: to get married in the Church. 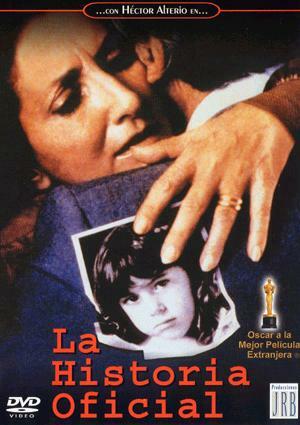 Go see it because…it was Argentina’s official submission for 2001 Oscar Awards, Foreign Language film category. The movie has a perfect balance of comedy and drama, smiles and tears… Family, relationships, economical problems…It will remind you of some good old Italian films. 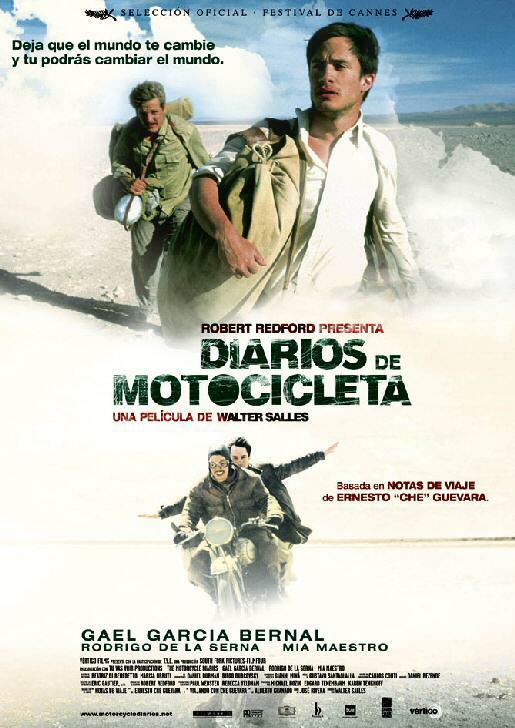 The plot: In 1952, Ernesto “Che” Guevara, being a medical student, tours South America with a motorcycle together with his friend Alberto Granado. Both young men leave behind the familiar “comfort” of Buenos Aires and embark on a discovery journey of the complex human and social situation of South America, imbued with a romantic adventurous spirit. 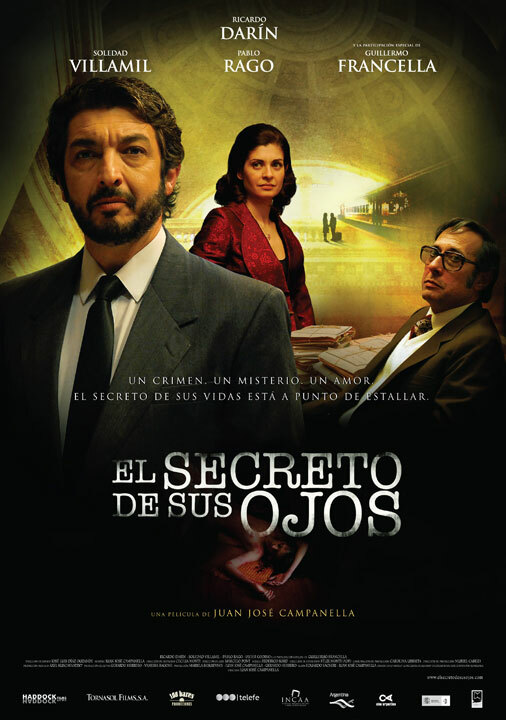 Go see it because…The movie is actually a coproduction between Argentina, USA, Chile, Peru, Brazil, UK, Germany and France; it has been nominated for 42 awards and won 37 of them, including an Oscar. It is a film about travel, adventure, discovery, but mainly self-discovery. I have already written about this wonderful movie here and here. The plot: Roberto is a grumpy, anti-social man who owns a hardware shop in Buenos Aires and loves collecting bizarre stories he reads in the newspapers. 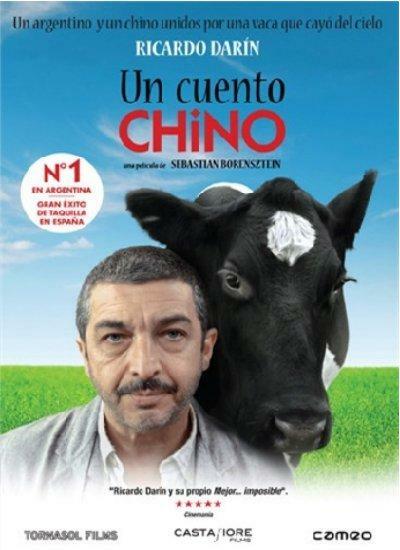 By chance he meets Jun, a Chinese man who just arrived in Argentina looking for his only living relative. Roberto takes him in, and their unusual cohabitation helps Roberto bring an end to his loneliness. Destiny will have to do with their encounter, as well as explain the film’s surreal opening sequence: a cow falling from the sky. Go see it because…This is a heart-warming, feel-good comedy with some doses of black humor, exploring destiny, cultural differences, friendship and love. The plot: Martin, an agoraphobic website designer and Mariana, an underemployed architect, live on the same street in Buenos Aires. They both feel depressed and lonely. They seem to be perfect for each other, but what are the odds of meeting each other? 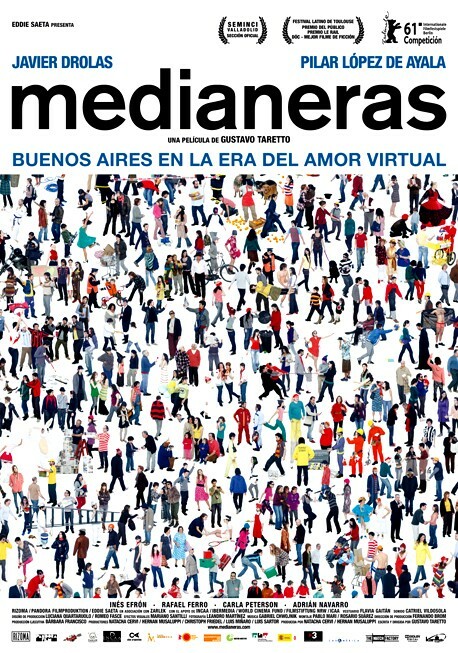 The film begins by showing Buenos Aires’ skyline, and parallels the city’s architecture with how their inhabitants’ are – disorganised, contradictory, chaotic and disconnected. Go see it because…The films describes perfectly the feeling of loneliness and isolation of big metropolises. It is touching and cinematically beautiful. 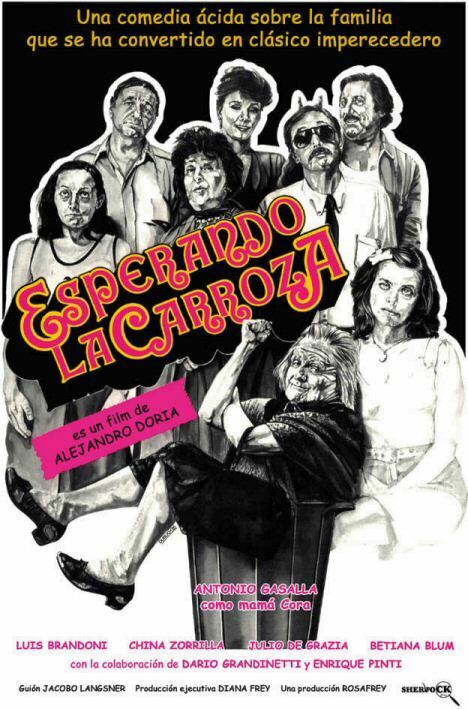 Go see it because…Esperando la Carroza has become a cult movie in Argentina, and was voted the best Argentinean comedy of all times. It has many tag lines which still nowadays are part of everyday talk. 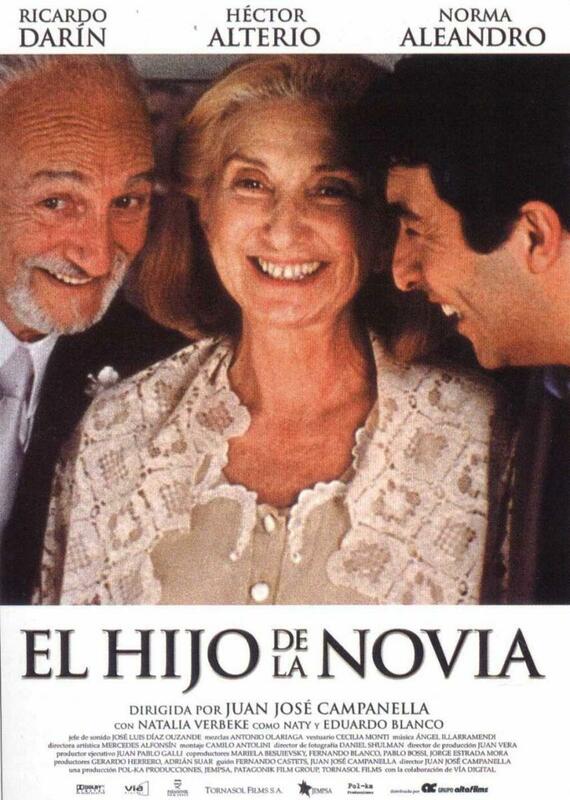 It portrays Argentina’s middle class, satirises society and traditions, and deals with the subject of taking care of the elder. The character of Mama Cora (played by Antonio Gasalla) is just hilarious. The plot: Dr. Julio Denis is a psychiatrist who works at a neuropsychiatric hospital. One day a young man, Rantes, mysteriously appears at the hospital, claiming to have come from another planet to study humans and their behaviour. The doctor treats him as a paranoid, but as he gets involved with the patient, he starts doubting whether he is really crazy or not, subtly forcing Dr. Denis to rethink his life and career. Go see it because…Man Facing Southeast is an intelligent, provocative and inspirational film that examines human condition and its contradictions. Hollywood has plagiarised borrowed the idea in the 2001 movie K-Pax. The plot: Buenos Aires, 1983. Alicia, a history teacher, is happily married to Roberto, a government agent, and they have an adopted daughter. Due to censorship, Alicia is not aware of how much killing had gone on. After having a conversation with her students and with a friend who had been in exile after being tortured by the government, Alicia starts doing some research on her own. The results reveal the identity of the little girl’s parents and her husband’s role in the government’s repression. Go see it because…Although fictional, this film is based on actual events that took place during Argentina’s military dictatorship of the 1970s. It is a part of a Argentina’s painful past and should be seen by anyone interested in learning more on the country’s history. 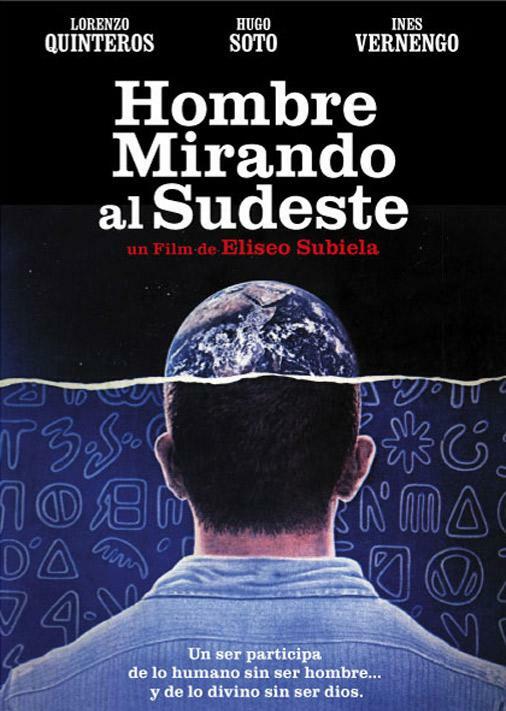 It is a powerful film, superbly acted and directed; among many other awards, it won an Oscar for Best Foreign Language Film. Have you seen any of these films? Which one if your favourite? Entre las muy buenas pelìculas argentinas tambièn podemos ver “Elefante blanco” del actor Ricardo Darìn. Vèanla, merece tu tiempo. Gracias Alicia! Voy a ver si la encuentro para verla… Un beso grande!